We have upgraded our 7-pin Ultimate Adversary Practice Lock to include T-Pins. 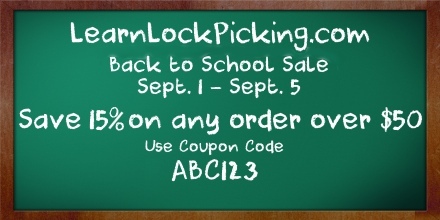 THE most customizable practice lock offered anywhere just got a little better. 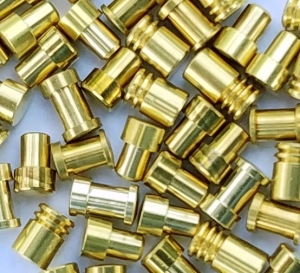 In addition to the normal assortment of over 100 top, bottom, and master pins and the high security spool and serrated pins, we have now added high security T-pins. You heard it here first! 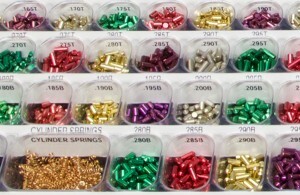 Pinning kits or rekeying kits are an assortment of lock pins in a variety of sizes. 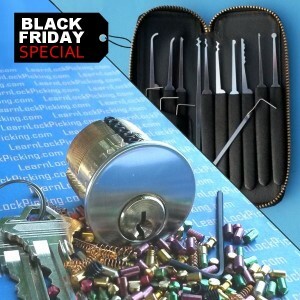 These pinning kits allow a locksmith to re-key a lock cylinder to operate with a specific key. These kits are available in two types: .003″ increments and .005″ increments. 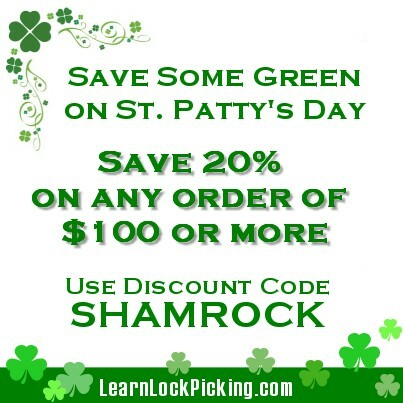 What’s the difference between a re-keying kit with a .003 increment and a .005 increment? 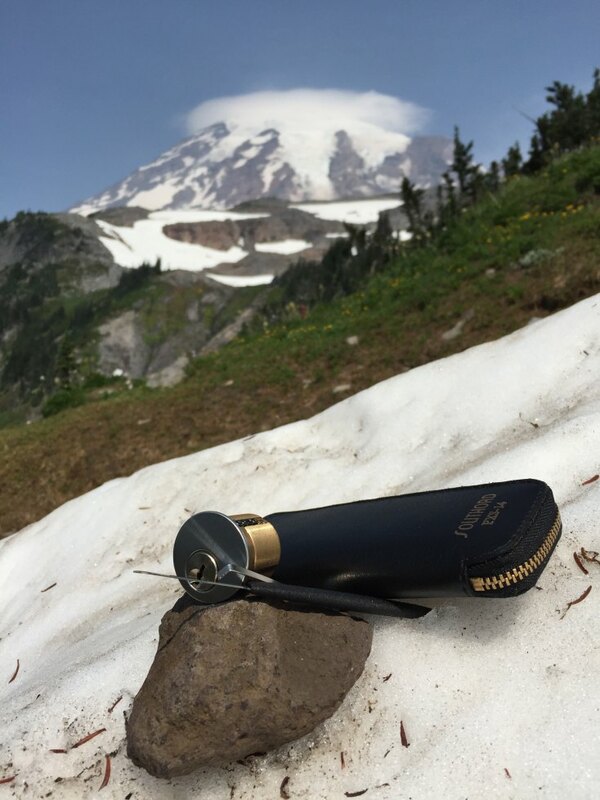 The obvious answer is that the .003″ pinning kit has lock pins in even increments of three thousands of an inch. And, of course, the .005″ pinning kit has lock pins in even increments of five thousandths of an inch. When a specific lock pin length is needed, a .003 kit will have a pin that is within .001 (one thousandth) of an inch of the length you need. A .005 kit will have a pin that within .002 (two thousanths) of an inch of the length you need. Either pin will work. Locks start to feel “clicky” when pins are off by more than two thousandths of an inch but staying within .002 inches is fine. What’s the advantage and disadvantage of either option? .003″ kits offer more accuracy. If you are unsure of a pin length or measure a pin incorrectly, you’re introducing less error by having a pin within one thousandths of an inch of any length you need. .005″ kits offer a broader selection of sizes. Because both pin kits fit in the same box, the .005″ kit has less sizes withitn the same size range and can therefore fit some pins that are a little longer and some that are a little shorter. 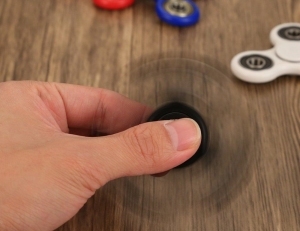 Which rekeying pin kit should you choose? It’s a matter of personal preference and either will work perfectly fine. 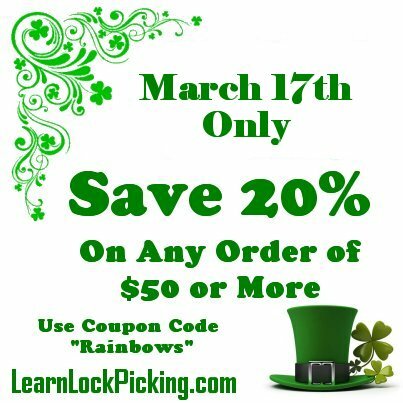 Save 20% on any order over $100 on this St. Patrick’s Day – March 17th.